Photo: Palo Verde Mountains, Imperial County, California, with Milpitas Wash in the foreground. Eastern Mojave Vegetation Palo Verde Mountains, Imperial County, California, with Milpitas Wash in the foreground. 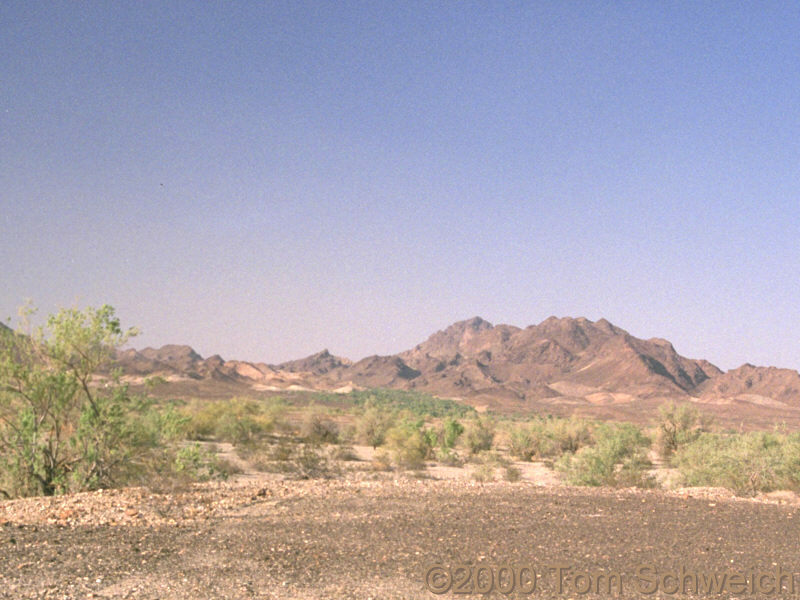 Other photos about Geography - California or Palo Verde Mountains.